Tennessee’s Leader In Backyard Fun! Middle Tennessee’s leader in Backyard Fun! 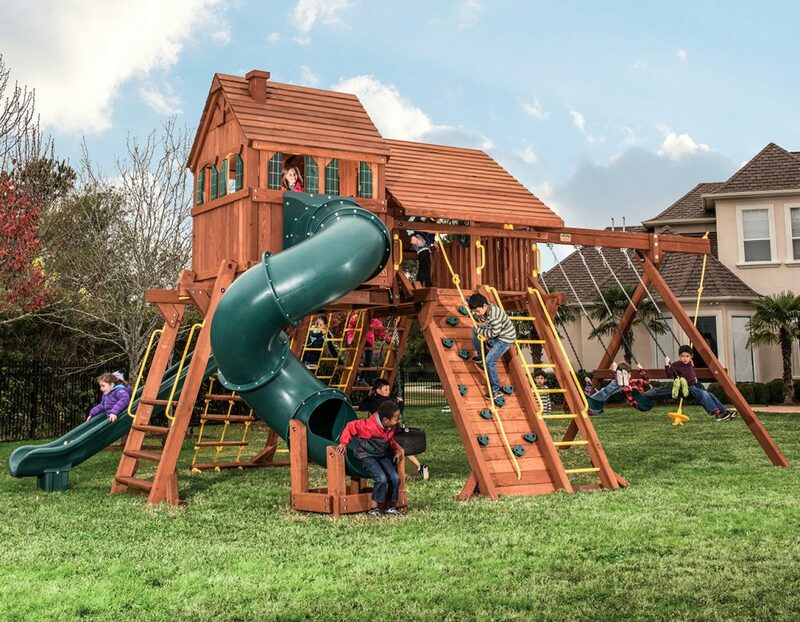 The BEST selection of Cedar Swing Sets, Playhouses, Trampolines, Storage Sheds, and More! Whether its providing fun and enjoyable activities for your children or helping you relax and entertain, A Backyard Adventures Swing set or play set can accommodate. 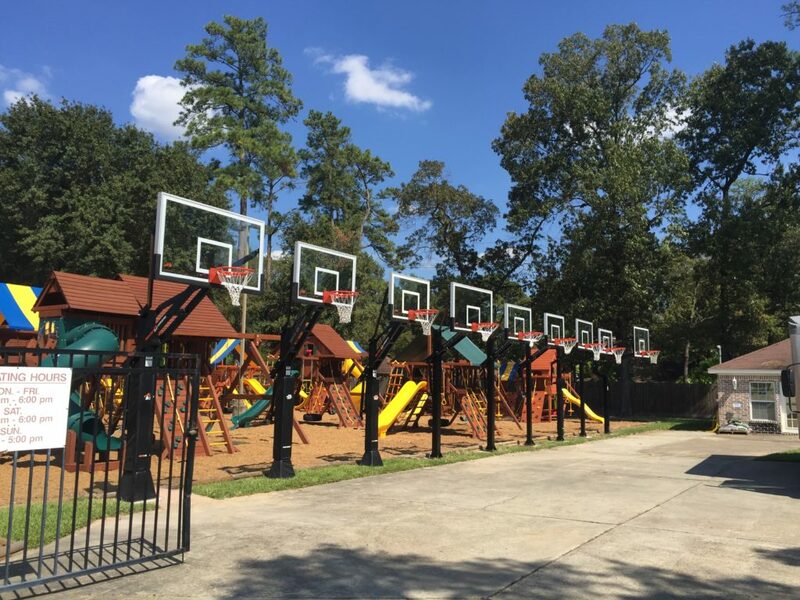 Backyard Adventures of Nashville strives to provide top quality swing sets, playsets, trampolines, basketball goals, outdoor sheds, and playhouses at an affordable price. 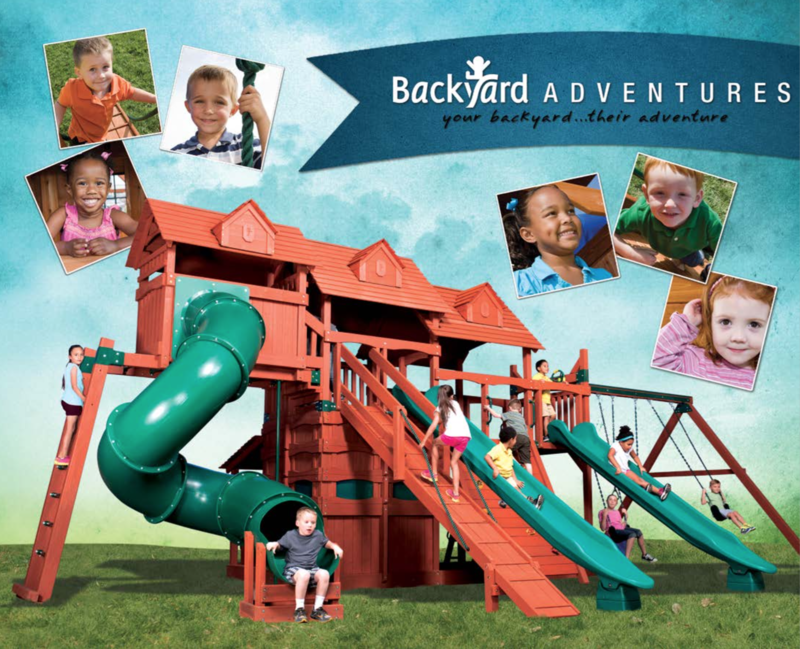 Enhance your outdoor experiences with accessories and more at Backyard Adventures Swingsets and Playsets. Backyard Adventures of Nashville is a locally owned business that values quality time with our children. 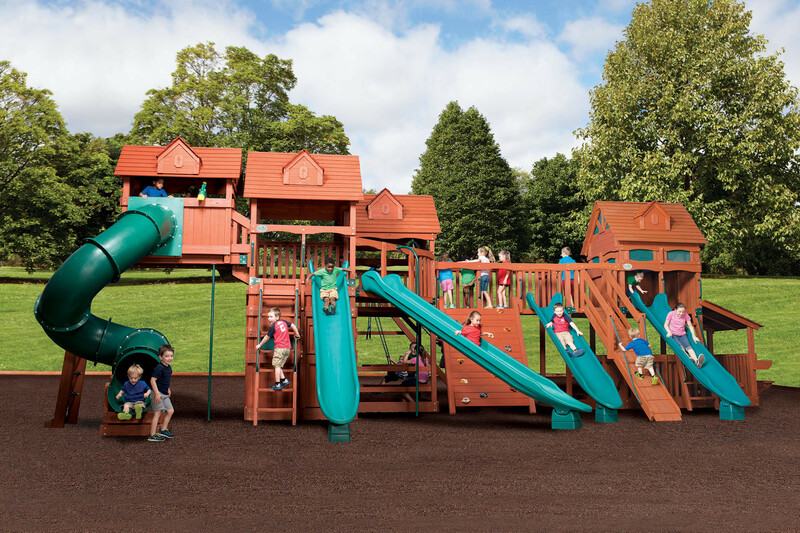 Whether you’re looking for an outdoor play set, swing set or an accessory for an existing swingset or playset, Backyard Adventures of Nashville has what you need to truly make your backyard an adventure! Request a Catalog and Our Current Sales and Promotion Price List for our swingsets and playsets. The best part of our day is seeing the smiles on your children’s faces. Here is a gallery of some of our recent installations. Request a free swing set catalog! Download our free Swing Set catalog. 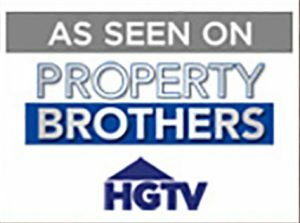 We also will send you our current sales and promotions via email including our installation specials. Request your free swing set catalog and sale prices today! SwingSets Nashville is your one stop shop for backyard fun! 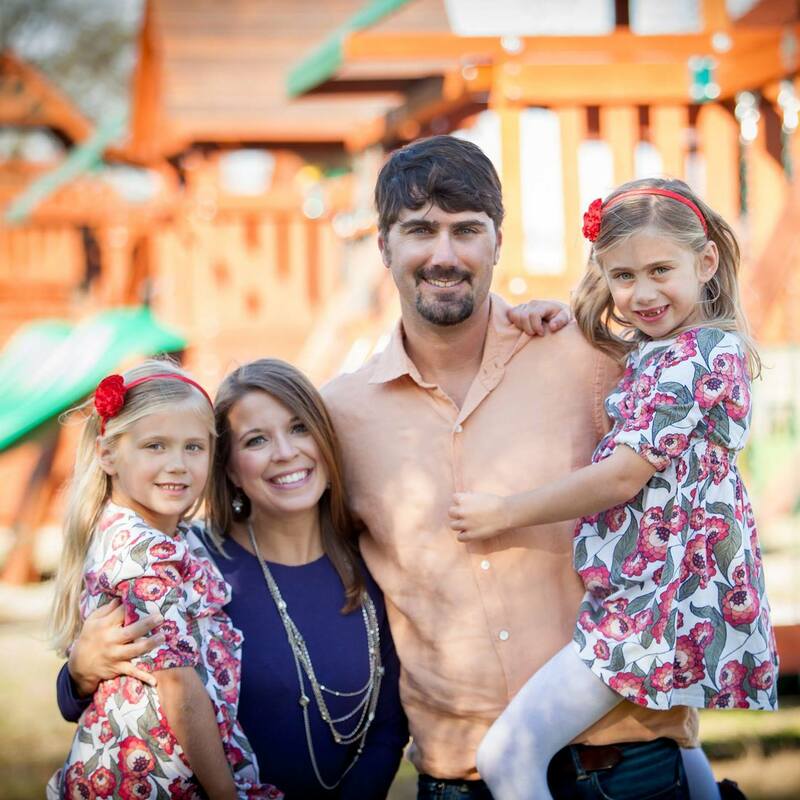 We have the largest selection of swing sets in Tennessee. We have 15 Swing Sets on display from all different sizes and designs. Bring your children out to experience the fun and pick out your very own backyard adventure. Ryval Hoops. The Best In Adjustable Goals! Magic Circle Trampolines Are 100% Made In The USA. 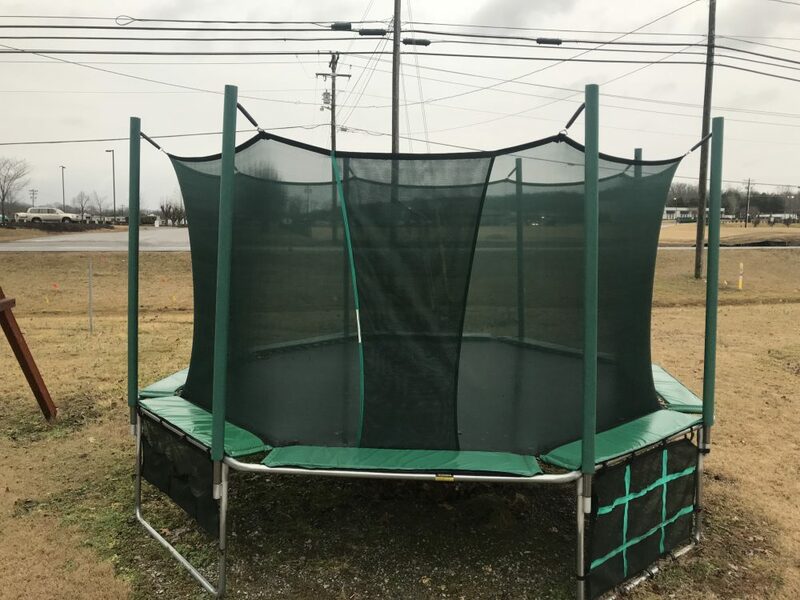 The Safest Trampolines and Highest Weight Rating of 450 lbs! Click the button below for more information. 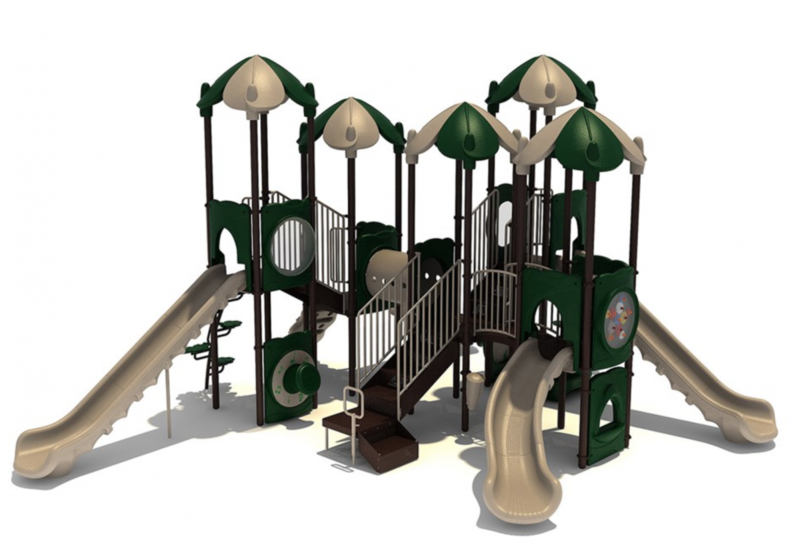 Commercial Playgrounds – Custom Options And Colors. 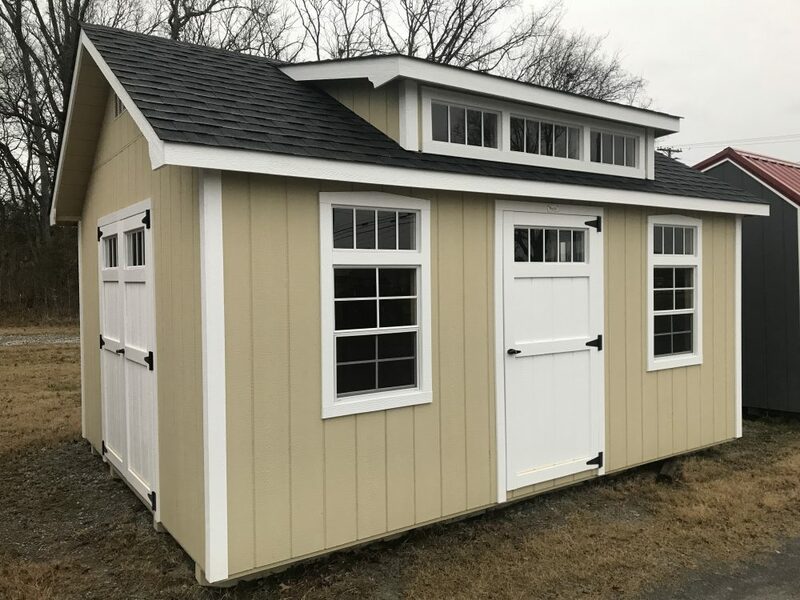 We build custom sheds from all different sizes and styles. Come out and see the different shed displays and options.